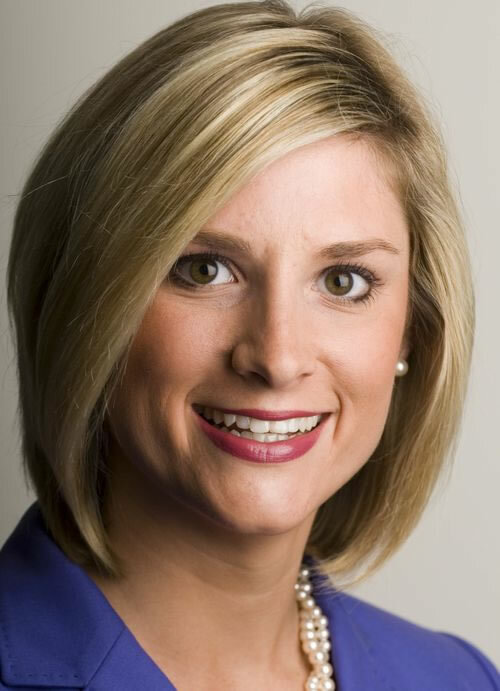 Sarah Danik is an Emmy award-winning journalist who joined the KIMT News 3 Team in January 2010. You can catch her anchoring at 6 and 10pm. Before that, she was waking up early and anchoring on the DayBreak and MidDay shows. Most recently Sarah worked at WOI-TV in Des Moines, Iowa as a reporter, covering everything from politics to severe weather and social issues. Sarah comes to Iowa from New York City – where she worked on the weekend edition of the NBC Today Show and produced for the cable station MSNBC. She also spent time on Long Island, reporting for a local cable news program, LI News Tonight. Sarah’s career has also taken her to South Africa, where she field produced for the United Nations, covering the HERO program and their work with school children affected by HIV and AIDS. She’s also been involved in volunteer work with Iraqi refugees in the Circle of Friends program, helping a family transition from Iraq to life in America. You can also find her helping out with Habitat for Humanity North Central Iowa. As a Type 1 diabetic, Sarah is also involved in activities with the Juvenile Diabetes Research Foundation. Sarah majored in Journalism at New York University in New York City, where she graduated with honors. While at NYU, Sarah also spent time studying in Madrid, Spain.